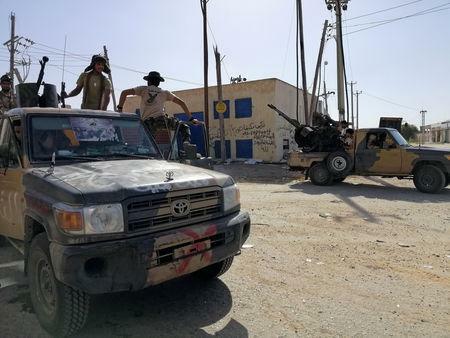 But forces loyal to Prime Minister Fayez al-Serraj's internationally recognised government have so far kept them at bay, with fierce fighting round a disused former airport about 11 km (7 miles) from the centre. "We have got used to wars. I fear only God," said Yamim Ahmed, 20, who works in a fast food restaurant. 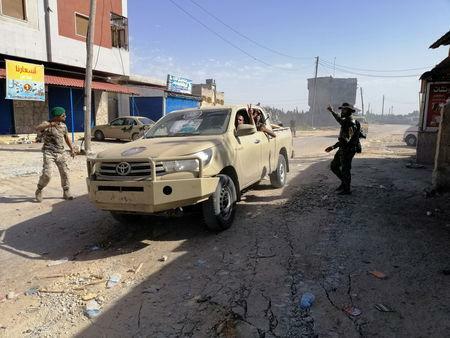 But Serraj's government has managed to halt for now the advance, helped by forces with machine-guns on pickups, and steel containers across the road into Tripoli. 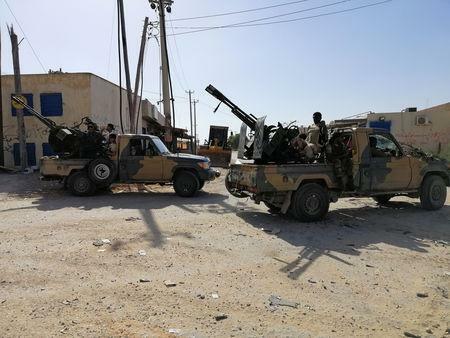 The Tripoli government says it has taken nearly 200 prisoners from Haftar's forces. About 1,500 refugees and migrants are trapped in detention centres, the head of the U.N. refugee agency said. "They must be urgently brought to safety. Simply put, this is a matter of life or death," Filippo Grandi said in a statement.